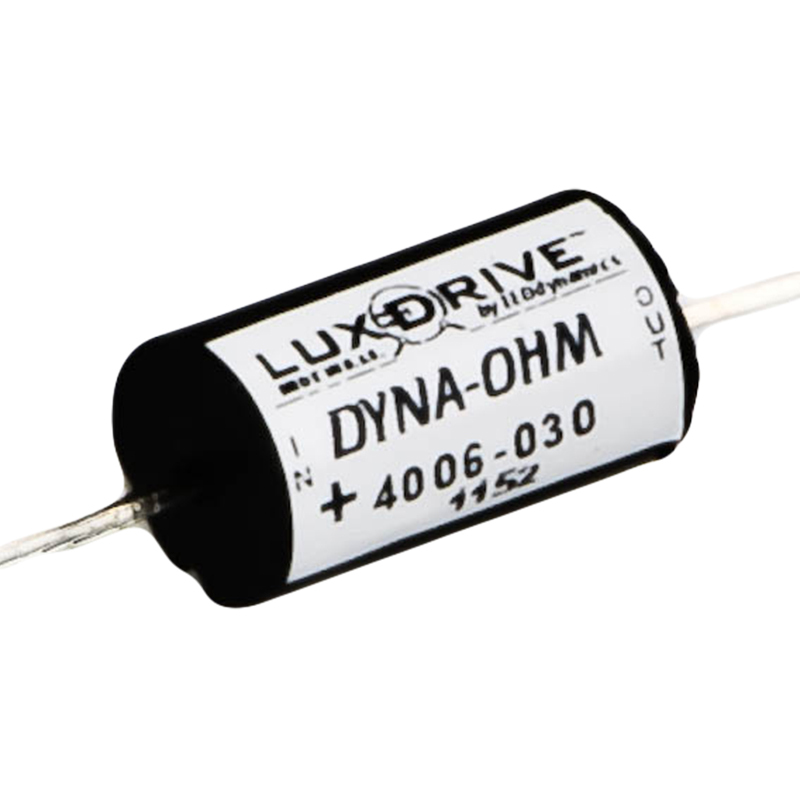 DynaOhm™ by LUXdrive™ is a semiconductor based resistor that provides constant current to LEDs and strings of LEDs. 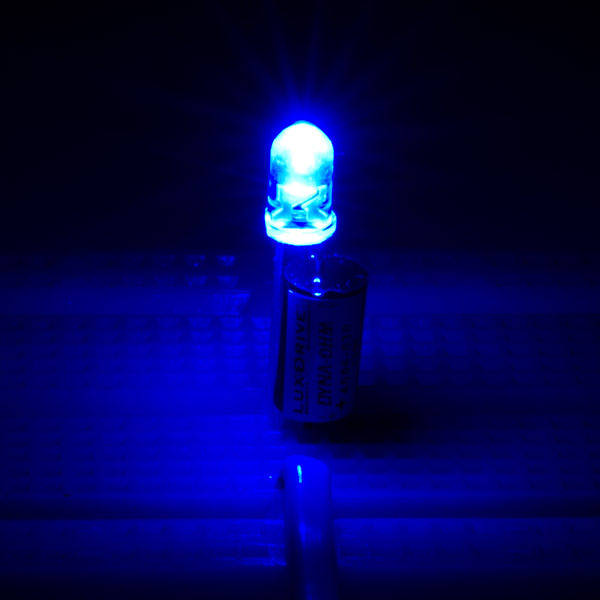 It also reduces current to the LED(s) when the device temperature rises. 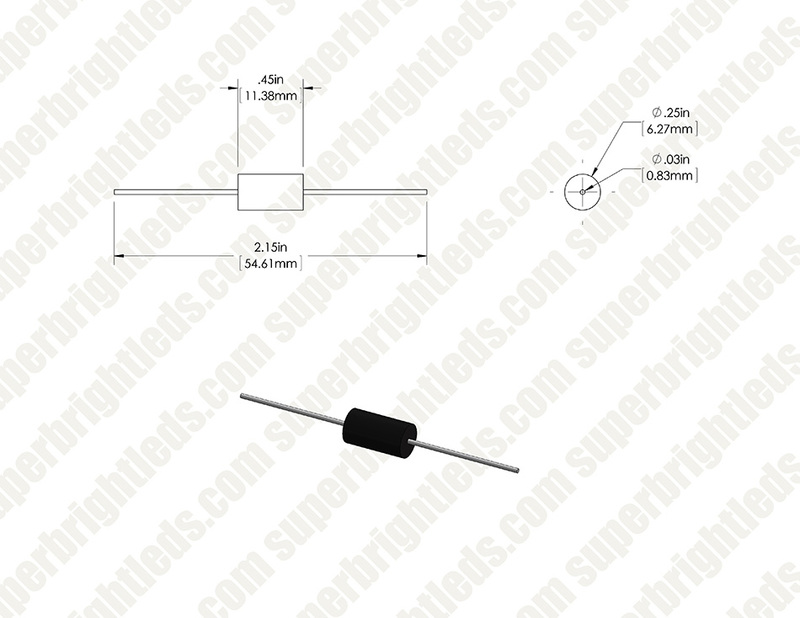 It is the perfect replacement for a fixed resistor in circuits where the input voltage varies. 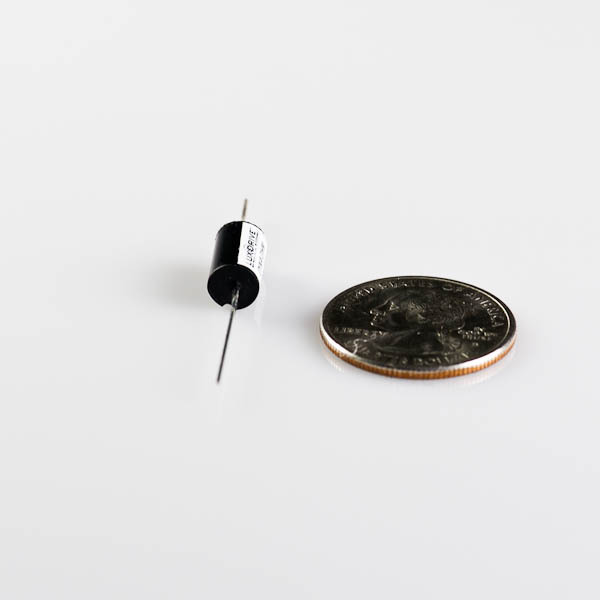 The DynaOhm™ can drop up to 24V (25mA model) allowing for use with 24VDC automotive systems and one LED. 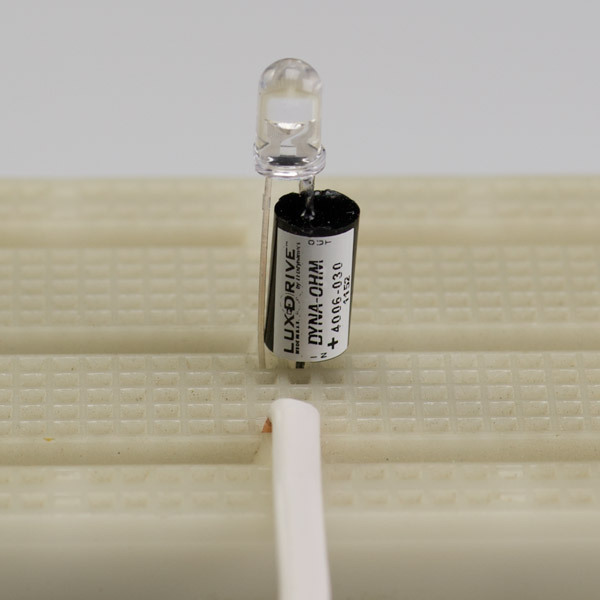 Easy to wire and design led circuits with. Quick way to maintain a perfect current with a large variable input voltage! Convienient device, but poor manufacturing. 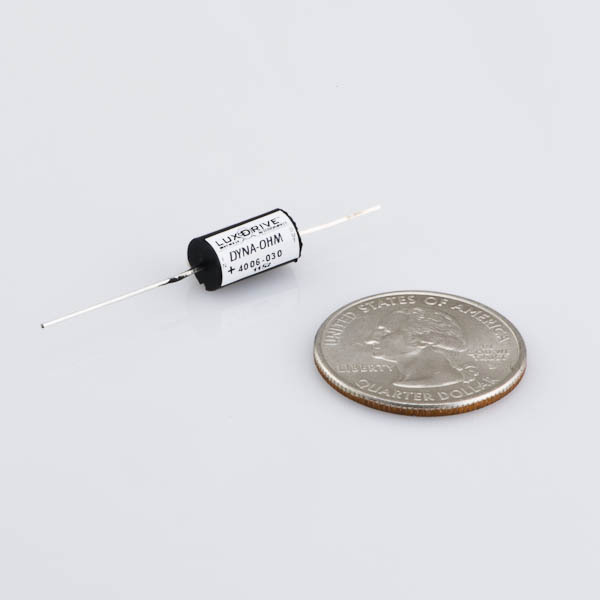 This device is a convenient current source or current limiter with good heat dissipation, but a poor manufacturing process results in excessive epoxy on the positive leads of almost every part I have used. This makes soldering them into a PCB impossible, requiring removal of the epoxy by scraping with a blade or other mechanical means prior to installation. Very time consuming. I have used hundreds of these parts in various designs, and find about 80% have this epoxy contamination issue. 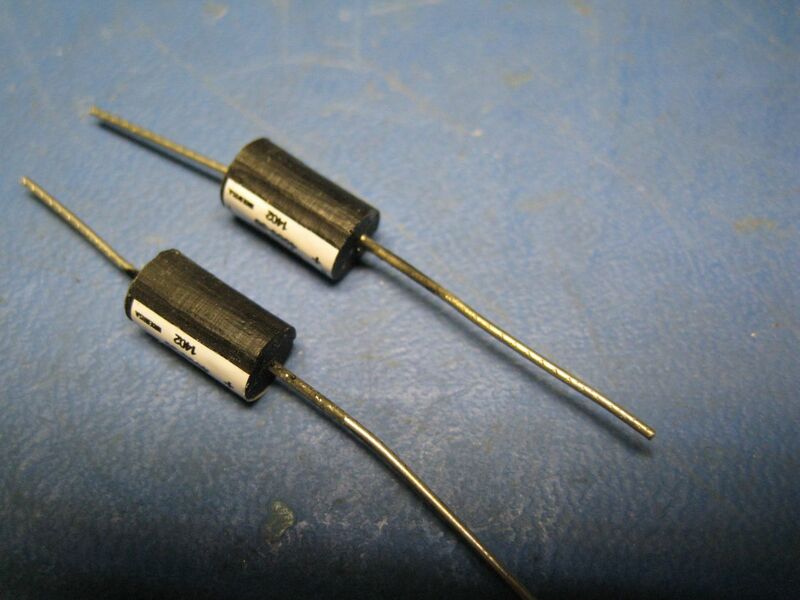 See the attached photos showing an example of the latest batch received with this excess epoxy on the positive leads. These devices work very well otherwise, and I will continue to use them, but I do hope the manufacturing process improves to eliminate this issue.